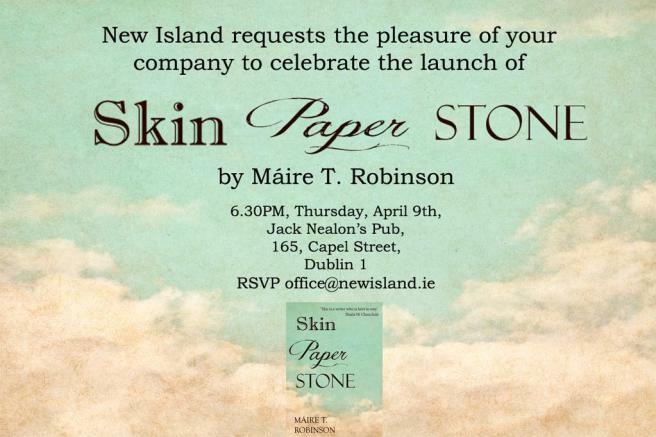 Today marks the day that my amazing wife Máire launches her debut novel ‘Skin Paper Stone’. The launch is happening at 6:30 upstairs in Nealons Bar on Capel Street, Dublin. 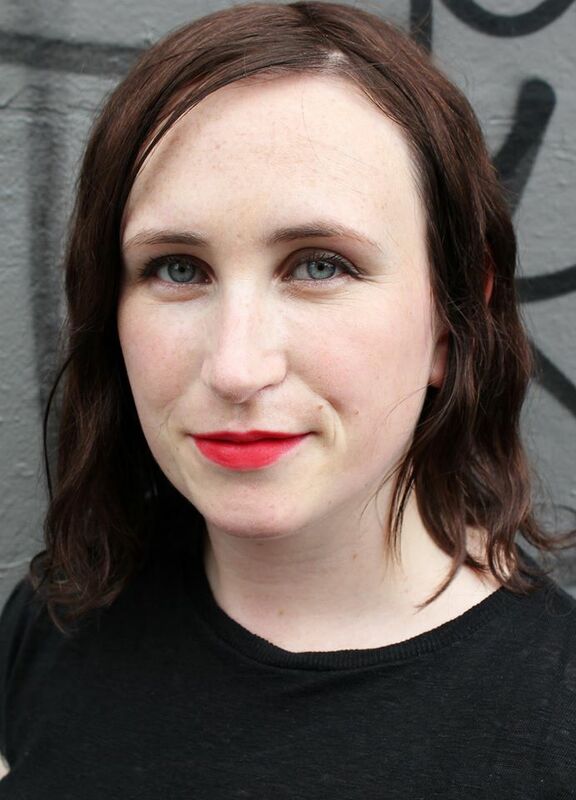 Earlier this week Máire was interviewed by Shane Cosgrove for the Circular, you can read that here.